Did you or a loved one suffer an injury on another’s property, or on the property of a business or municipality? 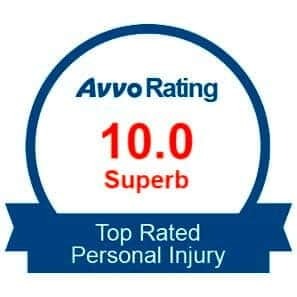 If so, these types of injuries often fall under premises liability law which can be complex in nature due to the variations of personal injury law that may apply. That is why you need a premises liability lawyer on your side to help you with your case. Mike Brandner Injury Attorneys handle all kinds of premises liability injury cases, including slip and falls, trip and falls, and more. Our experienced 24/7 personal injury attorneys are available any time. We look forward to discussing your legal rights and helping you seek the fullest extent of compensation possible. These injuries can range from minor to completely life changing, if not deadly. Most noteworthy, the range of these types of injuries also coincide with the many different premises liability accident scenarios in which injury may occur. Did not have personal injury and liability on their mind at the time of the accident. Feel embarrassed or clumsy and blame themselves for what occurred. Broken and crumbling sidewalks. 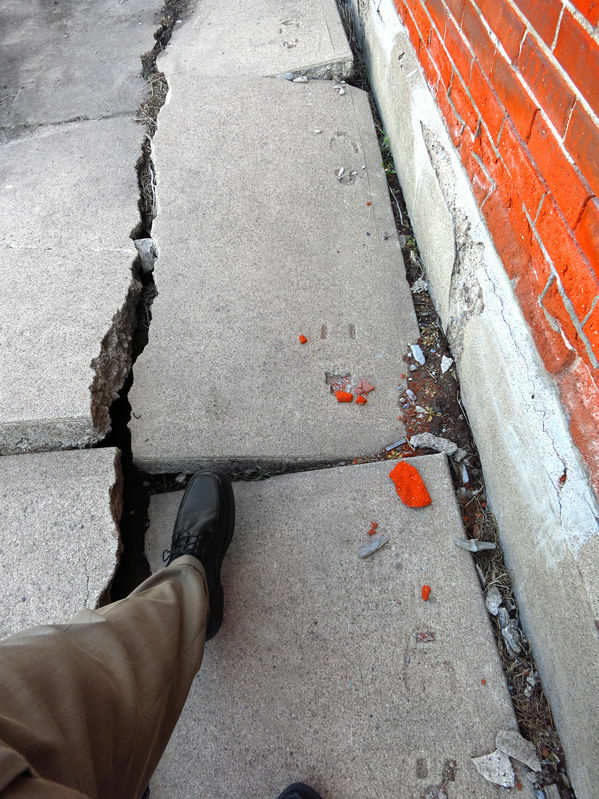 Old age and weather extremes can cause sidewalks to break and fall apart. As fixes can be difficult and costly, property owners may not give sidewalk repairs the priority they deserve. Slippery surfaces. When you think of slippery floors, you probably picture a wet floor sign or a mop. There are two common reasons why this can occur. First, a property owner or their maintenance crew clean the floor. Second, something spills on the floor and goes undetected or is not properly wiped up. Both of these scenarios can create hazardous conditions. Especially, if warning signs do not get placed and the public is not warned away from walking on a slick surface. Landscape hazards. Landscaping is meant to make an area more beautiful, not fraught with danger. However, a landscaper or property owner may not remove roots sticking out of the ground, fallen tree limbs after a storm, or rocks that may have been moved into a footpath. Any of these examples can create a tripping hazard. Dangerous decor. Similar to landscape, decor is meant to make your surroundings pleasing to the eye. But, an improperly anchored bookcase or poorly hung portrait can severely injure someone if they break free and fall on someone. Mismanaged construction sites. Finally, construction sites can also pose risks. Missing warning/safety signs can put workers and other visitors at risk of injury. Other construction site risks that can also cause unexpected injury include a construction area not properly closed off, or a worker acting recklessly. The key takeaway is that less than optimal conditions in any setting can lead to life-altering injury. Furthermore, a personal injury involving premises liability can occur in many more scenarios than the ones listed above. An experienced premises liability lawyer will be able to tell you if your situation qualifies as a personal injury case. Were you invited? Keep in mind that, in order to build a personal injury case, you must prove that you were the invitee in the scenario. If you were not invited, you may qualify as a trespasser. It is unlikely that a strong case can be built around your subsequent injuries. Swap insurance information. Begin documentation at the time of the incident. Do this initially by getting the name, address, and insurance information from the owner of the property on which your injury was sustained. Take photos. Try to get pictures of the area. Photos capture proof that can later be used to prove that there were no signs around a slippery floor, or that a lighting fixture mechanism was improperly installed. This may prove that the property owner had constructive notice to fix the issue, yet failed to do so. Interview witnesses. Interview witnesses that observed your injury, if possible. Also, ask for as much contact information as you can from them so that you can connect with them later if needed. Get a police report. Call the police to further document the scene of the accident. Authorities will issue an official police report of the entire event. Seek medical treatment. Get your injuries treated by a medical professional. Again, save all documentation of medical costs, reports, and hospital visits. Securely store evidence. Finally, secure and preserve this evidence as best you can. When you reach out to your premises liability lawyer, they will use this evidence to build a personal injury case around you. Call Mike Brandner Injury Attorneys today to get experienced legal representation on your side. Our legal team is prepared to work hard to build your premises liability case and give you the attention you deserve. Your initial consultation is completely free, so do not hesitate to reach out to us. You are one call away from learning if your case is eligible for compensation to cover injuries and other damages. Often, people think that there is no reason to seek compensation for an injury because they are either able to pay medical bills or think that pursuing an injury case would be a hassle. Not so! If anything, you may be entitled to compensation beyond the medical bills from your injury. 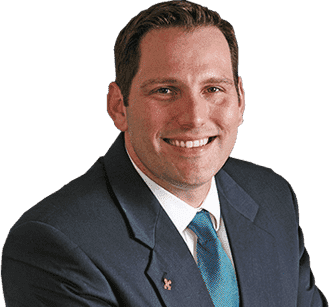 Also, with Mike Brandner Injury Attorneys by your side as your premises liability lawyer, your experience can be less stressful than anticipated. The different forms of compensation you may be entitled to receive may seem straightforward while other may be unexpected. For instance, doctor bills, hospital stays, and ambulance rides may be the responsibility of the property owner. You could also win back your lost wages from time off work. Additionally, if your injury caused you to lose your job there’s a possibility of compensation for that as well. Alternatively, was your injury life-altering? Sadly, some premises liability cases deal with injuries as extreme as broken femurs, traumatic brain injuries, and even full paralysis. Compensation for these severe types of injuries may come in the form of a long-term monetary amount to help cover lifestyle adjustments. You could also receive compensation for your pain and suffering. Mike Brandner Injury Attorneys wants to help individuals who suffered an injury at no fault of their own. You can call (504) 345-1111 any time of the day or night.  Or, connect online for a free consultation through our LiveChat feature. Our attorneys are ready to fight for the compensation you deserve!